Pancreatic cancer is among the worst killers in modern medicine, for numerous different reasons. The incredibly low prognosis for those eventually diagnosed with pancreatic cancer largely relates to the fact that identifying this cancer can be an incredible challenge – it is largely a silent killer until the later stages of the disease, at which point it becomes incredibly difficult to cure. There are, however, warning signs that you can and should look out for, especially if you have anything in your medical or family history that could mean you are at larger risk for the disease. Any one of these warning signs, or a combination of these signs, could indicate that you need to see your doctor for a thorough checkup. 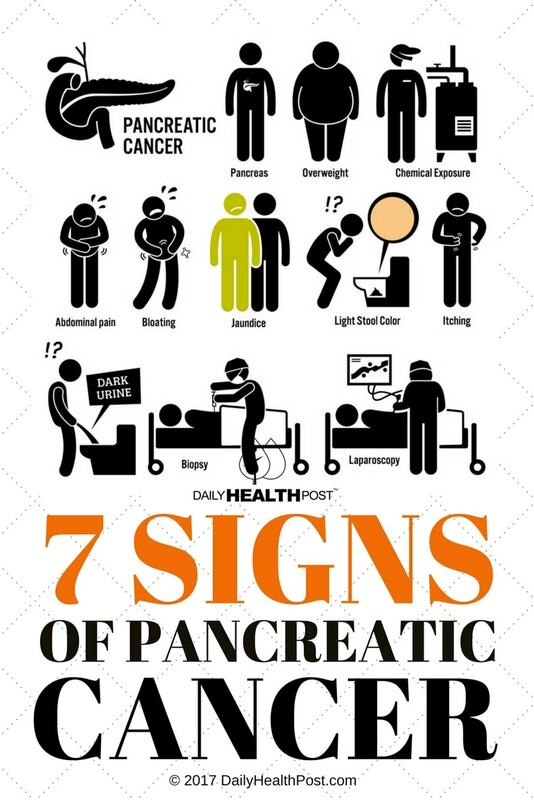 Pancreatic cancer can lead to jaundice, or a yellowing of the skin and the whites of the eyes, in two ways. First, it can lead to an excess of bilirubin in the bloodstream, and second, it can lead to tumors that block the bile ducts of the liver. Jaundice should be checked out whenever it appears, as it can be an indicator of many different types of problems concerning the liver. One of the first symptoms noticed by those with pancreatic cancer is a pain in the abdomen. In fact, about 90 percent of individuals experience this symptom as tumors develop. 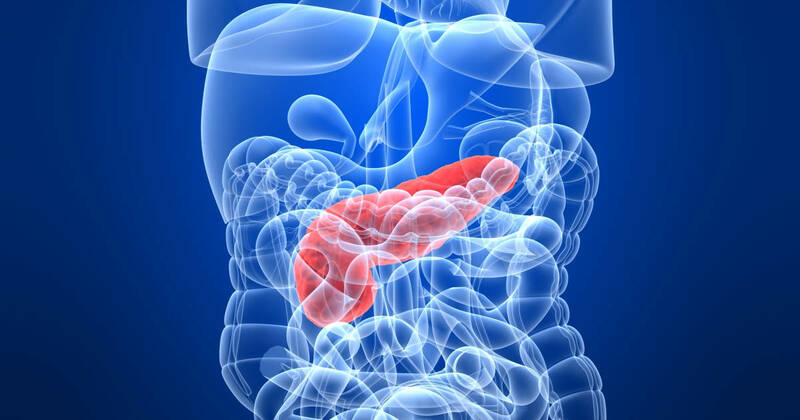 The pancreas is located in the upper part of the abdomen and toward the middle. If you experience pain in this region, or in the back around the same area, be sure to see a doctor right away.